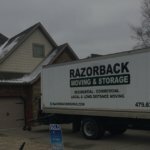 How do I book a move with Razorback Moving? 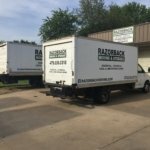 There are a few ways to book a move with Razorback Moving. 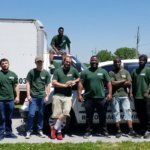 Schedule an in-home estimate by filling out our online In-Home Estimate form, and one of our agents will contact you to schedule a visit. 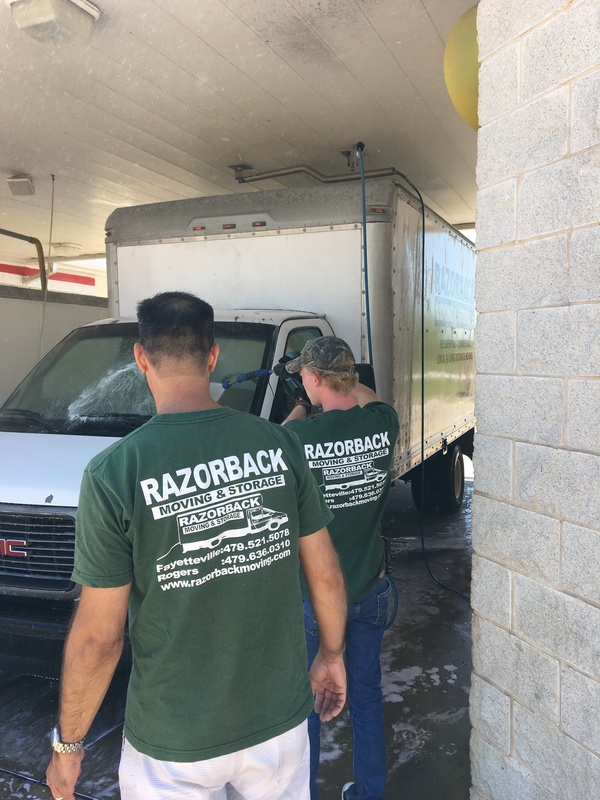 You can also reach our customer service center directly by calling 479-636-0310. 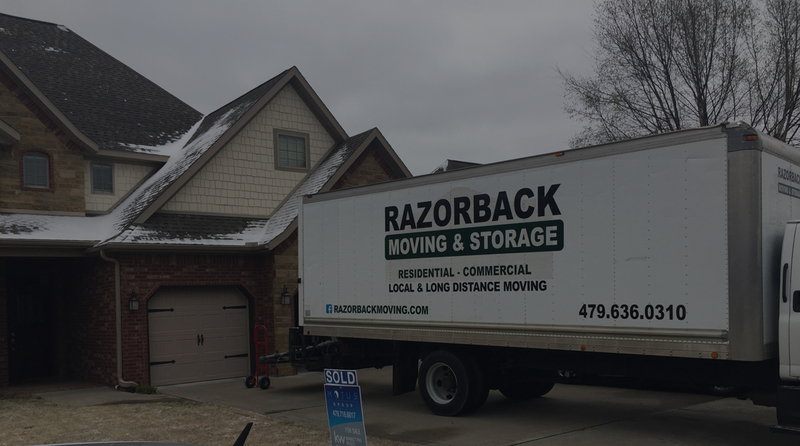 One of our agents will follow up with you to help schedule your in-home estimate. 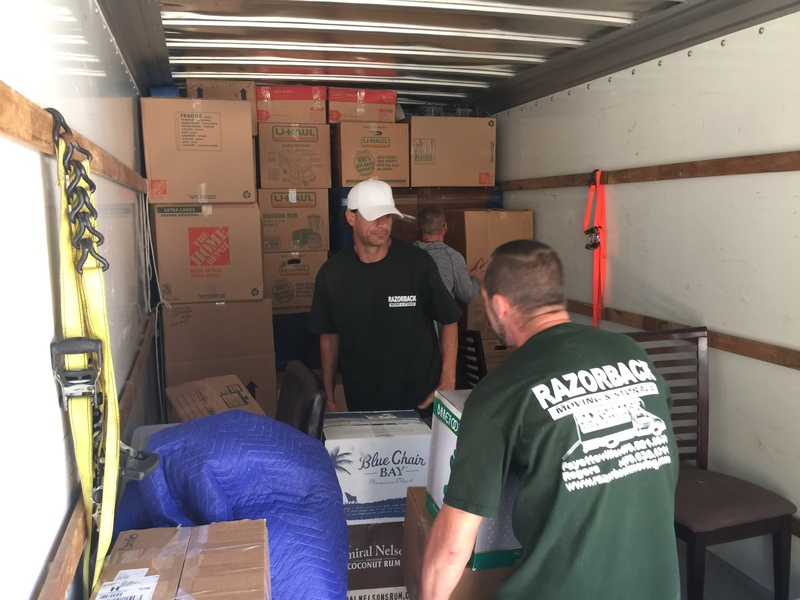 Once scheduled, a moving-coordinator will be assigned to you to help answer any questions that you might have. 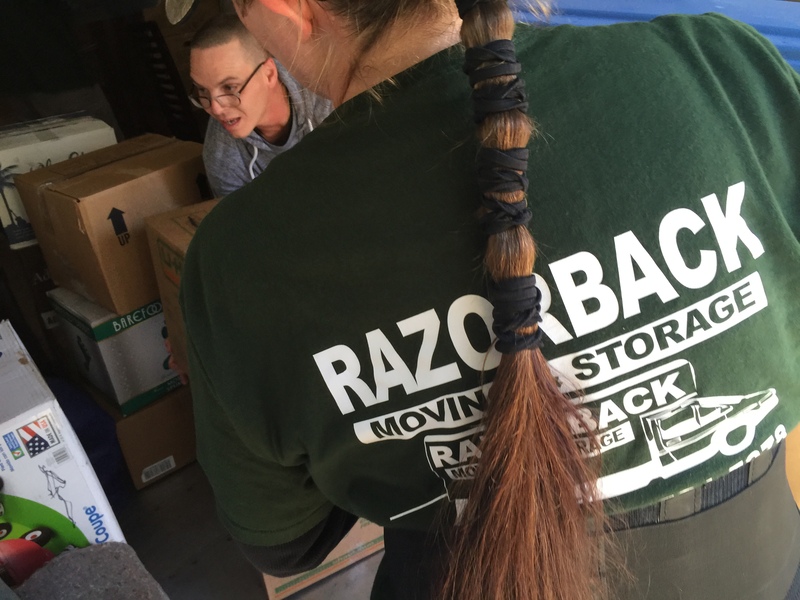 Razorback Moving offers packing and unpacking services. 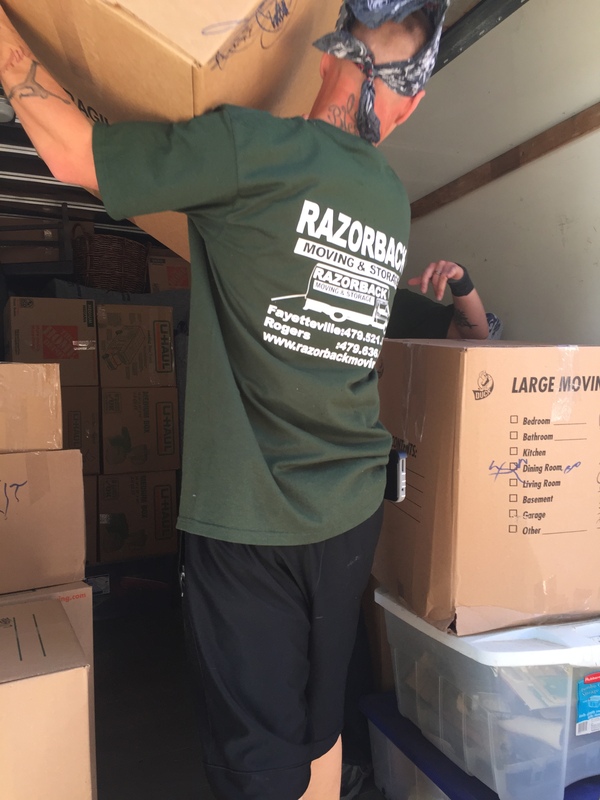 We are expert packers. 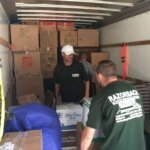 If customers prefer to pack their own goods, we have a wide variety of materials available to purchase for packing. 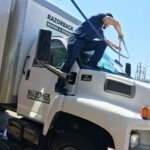 We have 8 – 10 wardrobe boxes on the truck at any time. 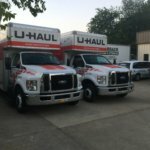 They are great for your hanging clothes. 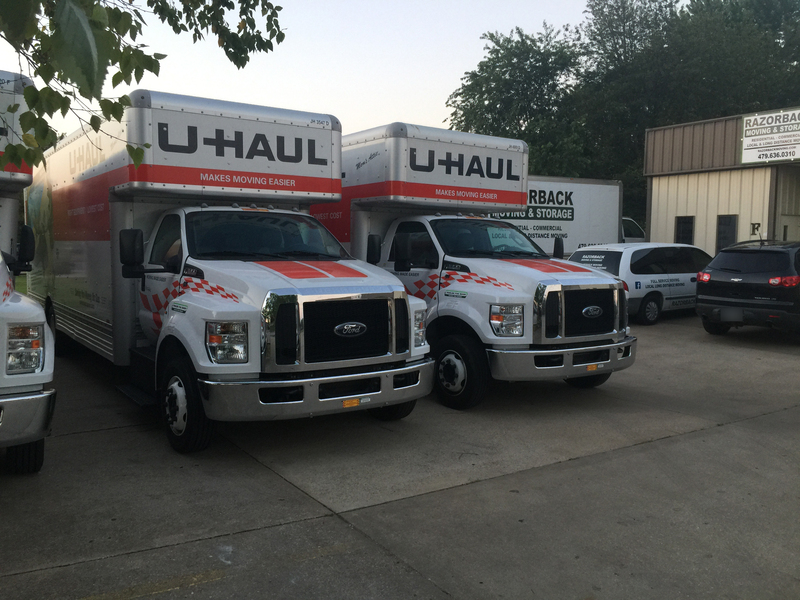 Generally, the more time we are notified in advance of a move, the more time we have to obtain the date you request. 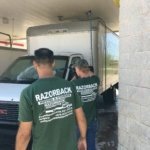 However, we’ve had customers book a move 1 day in advance! 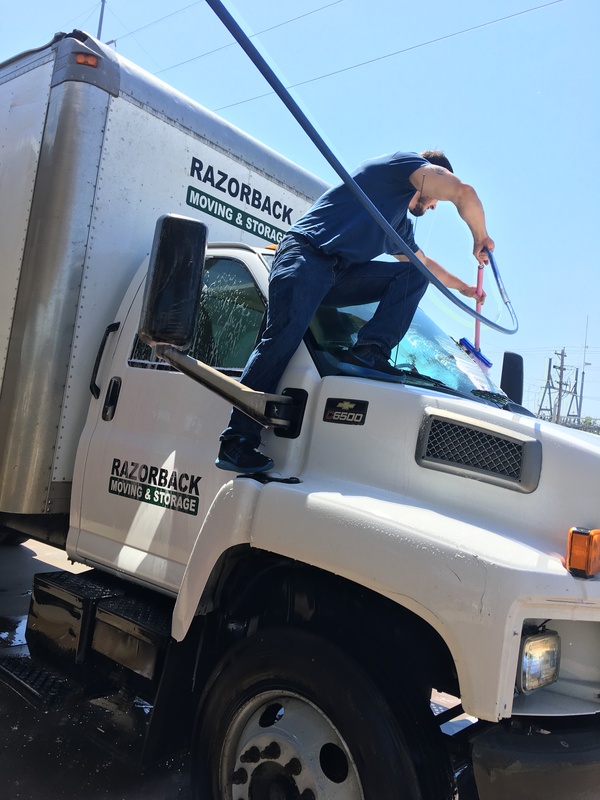 We understand that moving is hectic and Razorback Moving will do our best to accommodate your needs in scheduling your move. 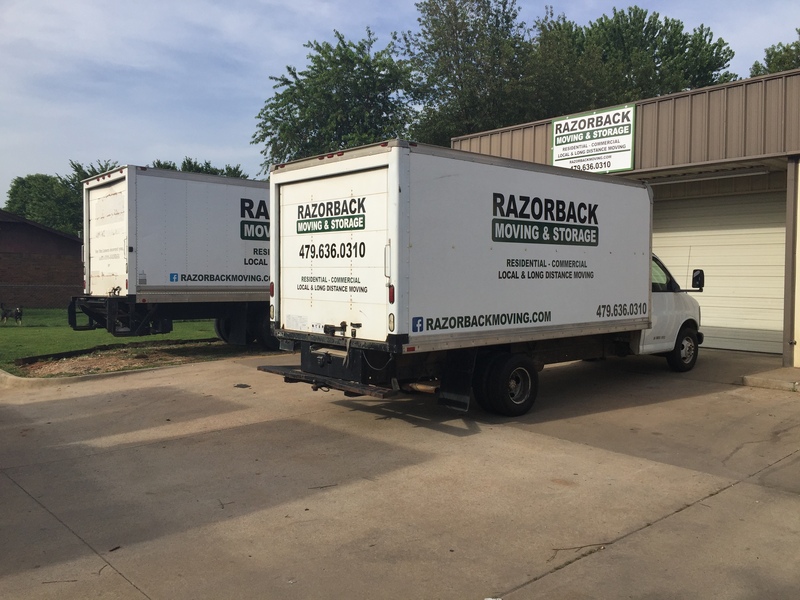 Razorback Moving can provide storage for you in Rogers, Arkansas. 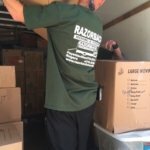 If you require storage in the area you are moving, we can make arrangements for this too. 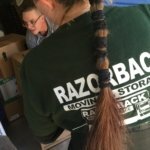 Storage is available for as little as one month to several years.